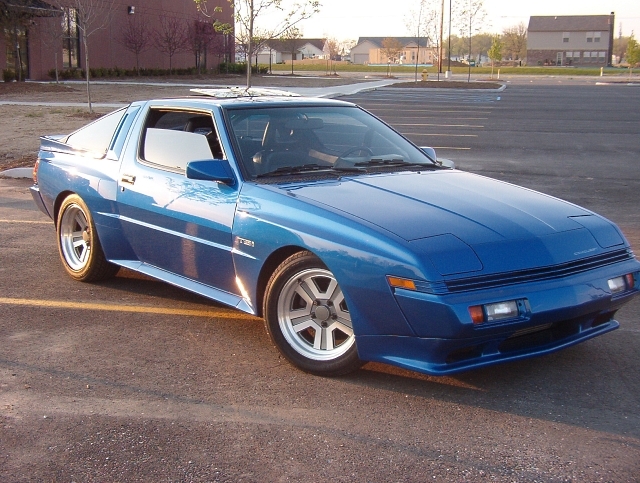 Mitsubishi Starion ESI-R and Chrysler Conquest TSI: Oh, Yeah! Those! Having a mind much akin to a steel colander, I tend to forget about certain cars. My interest doesn’t wane, really. But with all the other automotive detritus wandering through my gray spongy bits, sometimes cars fall off my mental radar screen.